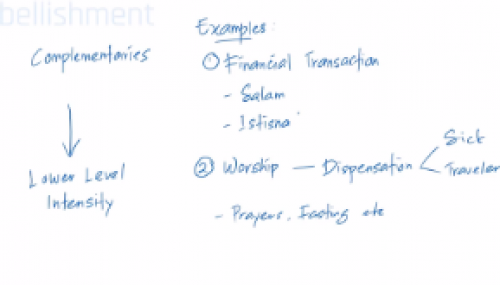 In this module, we will explain to you the objectives of Shariah, known as maqasid al-Shariah. We will discuss the five fundamental areas that are given primary concern by Shariah. We will see how scholars classify needs according to their level of intensity and priority, and how these categories are related to each other. You will discover how the understanding of maqasid of Shariah and its categorization is useful in making a decision line with the Shariah.